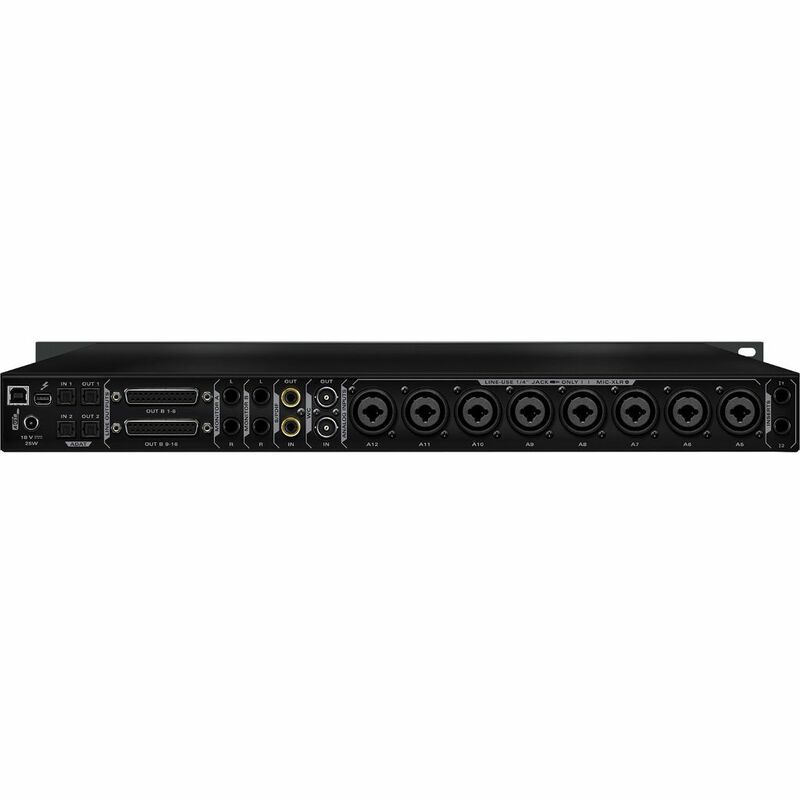 Orion Studio Fits Thunderbolt™ And USB Connectivity, 12 Mic Pres And Our Renowned Clocking In Just 1U Rack Space. 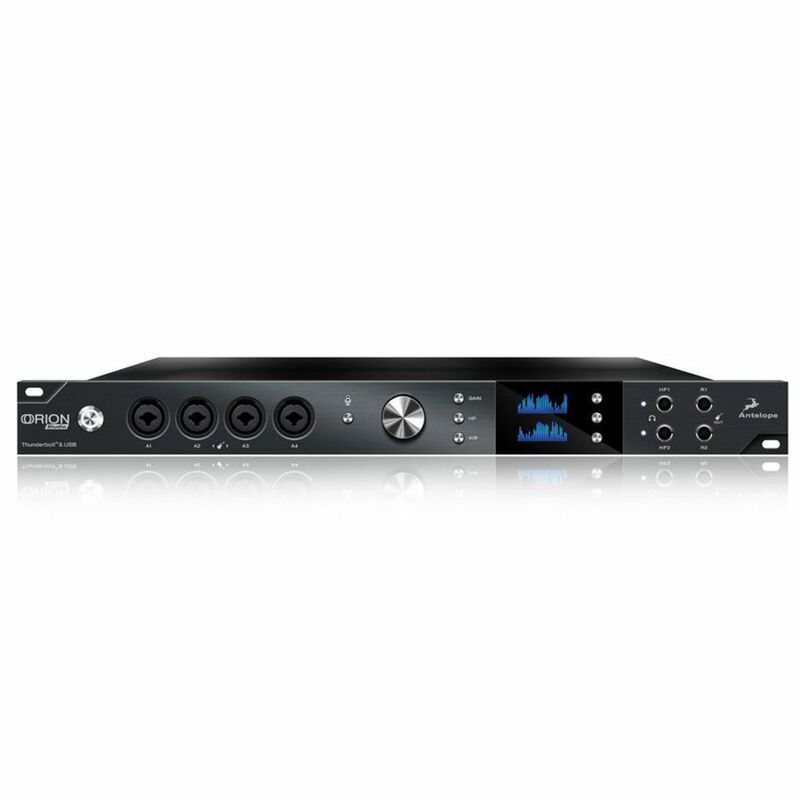 Since its release in 2015 Orion Studio has become one of the biggest stars in the Antelope Audio line of ThunderboltTM & USB audio interfaces. And now we made it even better. 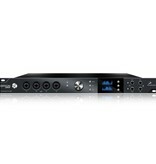 With 12 Class-A Mic Pres make it’s one and only piece of gear you’ll need to record a full band and do it like a pro. For 2017 Orion Studio got brand new AD converters, raising its dynamic range to an industry best 124 dB and features superior low latency performance. Now coming in a gorgeous carbon grey faceplate, Orion Studio has a ton of new features inside its powerful Control panel and FPGA engine. Just like Zen Tour and Goliath, Orion Studio features the full array of real-time FPGA powered vintage FX. 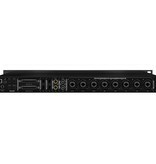 This best-selling interface also includes Antelope’s traditionally stunning AD/DA conversion, powered by our very own, world-renowned 64-bit Acoustically Focused Clocking (AFC) technology for jitter management.